Alpha NDT is established in accordance with the registered Permit No 4103011945 granted by Department of Planning and Investment of Hochiminh City under the Laws for Enterprise of Vietnam and other related Degrees issued by Ministry of Planning and Investment. Thanks to continuous application of advanced technology in NDT field and improvement of service quality, AlphaNDT have been appreciated as the leading NDT service provider in Viet Nam and the reliable contractor of almost domestic and overseas Oil and Gas companies, Shipping Companies, Mechanical Engineering Construction Companies such as BP, PVGas, PTSC, Schlumberger, GE, JVPC, Petronas, Vietsovpetro, Cuu Long JOC, Hoan Vu JOC, Hoang Long JOC, PPS, Talisman, Hyundai Heavy Industries, Hyundai Vinashin Shipyard, Technip, Lilama, Cienco, Mitsui Thang Long, STX Viet Nam Offshore, PMC, POVO, HKR, etc. 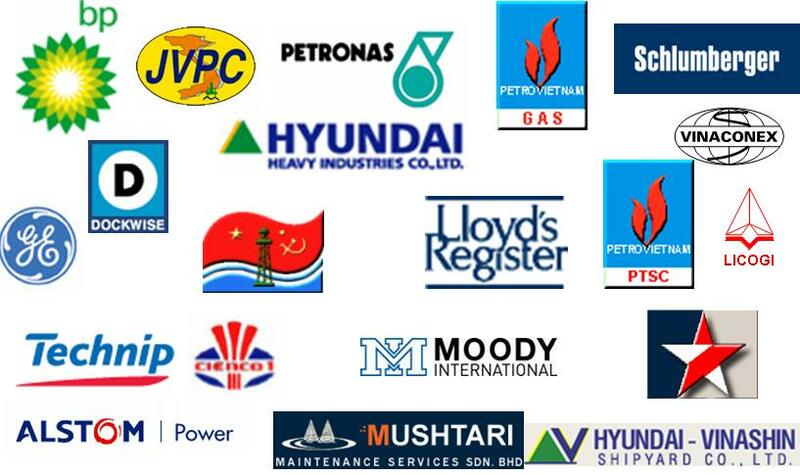 Moreover, Alpha NDT services at the Hyundai Vinashin has allowed it to become the first Vietnam company to secure Maritime Registering Certificates from many internationally recognized bodies such as VR, DNV, LR, ABS, ClassNK, KR, BV and is a listed service provider of ASNT organization. And the list of equipments is regularly reviewed and updated. 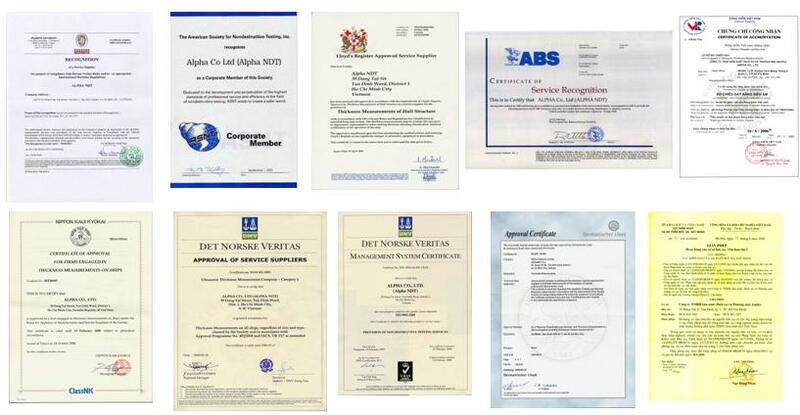 “AlphaNDT - Your Partner in Professional NDT and Inspection Services"